45 - 17, Big Sammy over the MUB's. If we are not focused - scary close win. 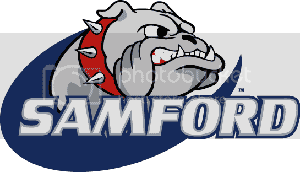 I say we are and take care of business: SAMFORD 38 Mercer 21. I just duplicated Butkuss' score, so I have had to edit. No one picked Mercer so no winner this week.